Antonio is a passionately curious, strategically disciplined, and results-driven marketing and communications executive. A reliable change agent, he has spent his career elevating brands to leadership positions with the design of effective strategies. 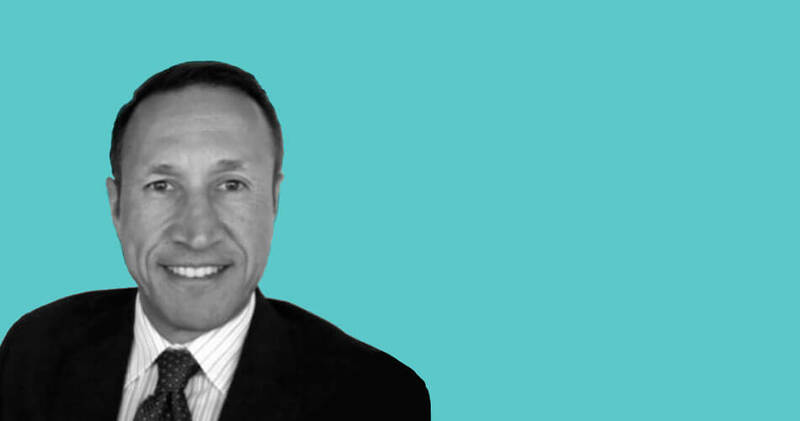 Antonio guides the flawless execution of omni-channel marketing initiatives and improves financial results with business savvy, cultural sensitivity, and his ability to lead cross-discipline, multi-market teams throughout the Americas. Prior to joining Brand Poets, Antonio served as Client Services Director and Managing Director for Expert Consulting, where he established regional strategies, designed digital interaction platforms, and aligned business development teams across Latin America. His diverse clientele includes multi-unit retail brands like ChevronTexaco, Dunkin’ Donuts, Burger King and McDonald’s; financial institutions such as Farmers Insurance and Citibank; and institutional clients like The Beacon Council and the U.S. Navy. Over the past two decades, Antonio has acquired skills and honed his expertise in market / business development; customer insights and strategic planning; content development and distribution management; lead generation; customer acquisition and retention; budget planning, development and control; and optimization / ROI. He is fluent in English and Spanish and business proficient in Portuguese.